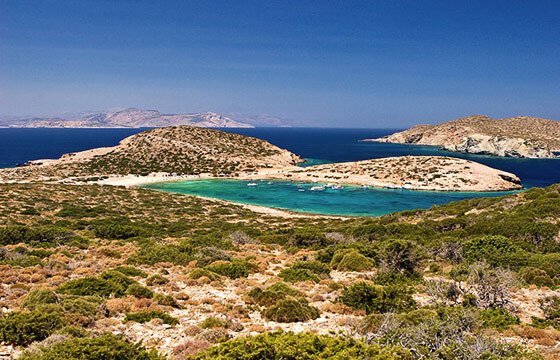 Kalotaritissa is a sandy bay, protected by winds, found on the southernmost spot of Amorgos. A sandy beach with transparent, clean waters, Kalotaritissa is a favourite spot for fishermen too so the scenery is completed by the typical, colourful Greek caiques (small fishing boats). The beach is accessible by bus and then on foot or by car after traversing the small dirt road. 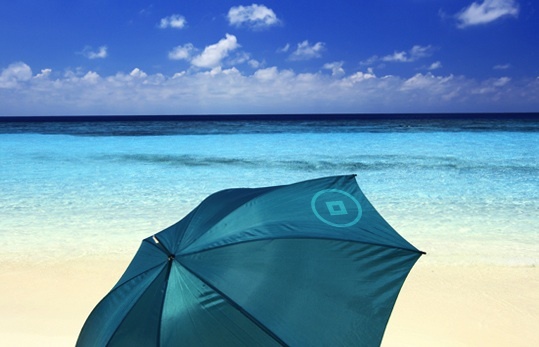 On the beach you will find a small canteen and a few sunbeds and umbrellas.